Netflix’s The Crown is preparing for a seismic shift in its on-screen talent, as the show prepares to leap forward into a new era, where Olivia Colman is queen, Helena Bonham Carter is her sister, and someone new gets to take over for Matt Smith as the petulantly philandering Prince Philip. 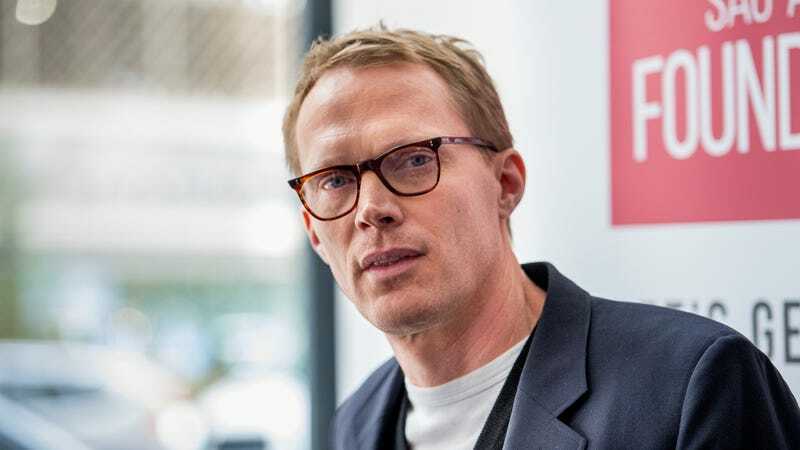 Possibly Paul Bettany, if current casting rumors are to be believed; according to The Hollywood Reporter, the Avengers star is close to signing a deal to take on the royal role. The show’s second season went in-depth—not always in a satisfying fashion—into the relationship between Queen Elizabeth and her husband. If he takes the part, Bettany would take the reins on an older—and hopefully more mature—Philip, as he attempts to make his way through the late ’60s and early ’70s at Queen Elizabeth’s side.